with your experience & requirements in mind. Our in-house development team custom-built our platform in Java EE for efficiency, speed and ease of use. We developed it for thousands of partners, who handle large-scale domain portfolios, and millions of end-users. That way our platform allows you to manage your portfolio more efficiently, it saves you time and makes your domain business so much more effective. That’s a guarantee! 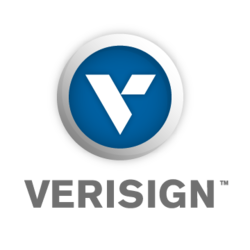 Benefit from our robust set of management, transfer, reporting, and renewal tools with our Domain Manager. Integrate with our state-of-art API or wide selection of 3rd party modules. And use ADAC as a powerful domain name suggestion tool. 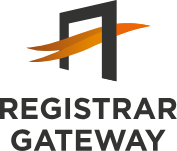 The Registrar Gateway: one platform with hybrid accreditation usage. 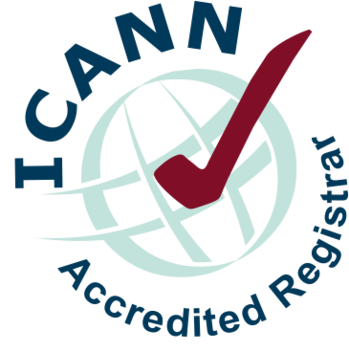 Keep your own registry accreditations, use the ones you need from our 50+ accreditations and still enjoy all the benefits our platform has to offer. Call, email or chat with our experts. We make sure you always get the right answer you need, when you need it. Need a quick reply? Expect an answer within one business day. Want to connect your developers with our developers? We got you covered. Need compliance advice? We got the expert. Anything to put that smile on your face. With the Domain Growth Program we give you a fixed rebate for every domain you create above your baseline last year. In other words, growing = saving.